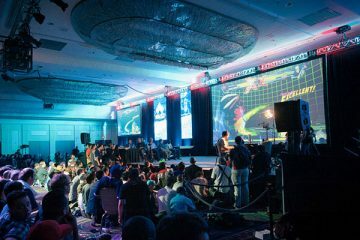 The Malta Tourism Authority (MTA) is lending its support to the upcoming GO Malta E-sports Festival, in recognition that the event can be a draw for a younger audience of tourists to the island. The MTA says that age groups visiting Malta are shifting – there has been a decline in visitors who are 65 years or over, and an increase in the number of visitors from younger age groups. 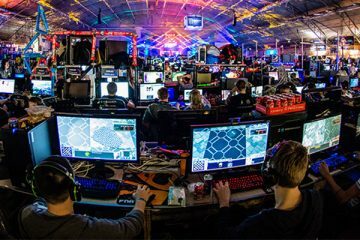 The Festival, which is the largest e-sports event of its kind on the island, has received the backing of parliamentary secretary Silvio Schembri, the MTA’s head of events Lionel Gerada, Gaming Malta’s head of operation Ivan Filleti and organiser Kersten James Chircop. In November, the MTA supported Counter Strike: Global Offensive events Supernova CS:GO Malta. The amount of views on streaming platform Twitch during this event reached no less than 6.2 million, and peaked at 67,000 viewers concurrently. 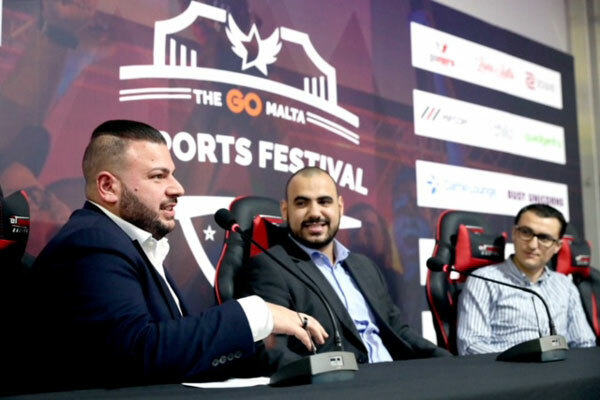 The GO Malta Esports Festival is taking place in one of the largest commercial centres on the island – the Malta Fairs and Conventions Centre in Ta’ Qali. There will be an Expo area and a Careers Convention area, providing a great opportunity to showcase what Malta is able to offer.